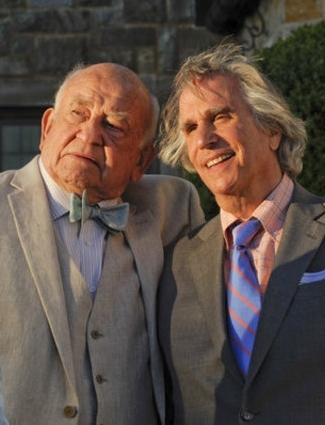 Royal Pains – Hank has his hands full, first with a marathon runner whose body temperature if off, and then with Boris, whose declining health sends Hank into investigative mode. Bedbug Apocalypse – This special examines those creepy crawlies that have caused such a ruckus around the U.S. in the last year. Dances With Wolves: The Inside Story – Director and star Kevin Costner discusses his Oscar-winning 1990 classic movie. 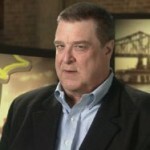 To the Mat – CMT gets into the original movie biz with this entry, starring Ricky (The Ricker!) 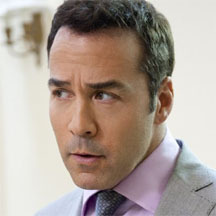 Schroder as a former wrestler who partners with a Wall Street consultant to save his family business, a wrestling school. 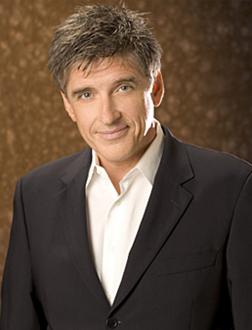 – Barry finds some interesting military items and Darrell finally gets a locker on back-to-back Storage Wars episodes (10 and 10:30PM, A&E). – Last Call with Carson Daly (1:35AM, NBC): Raphael Saadiq (REPEAT). 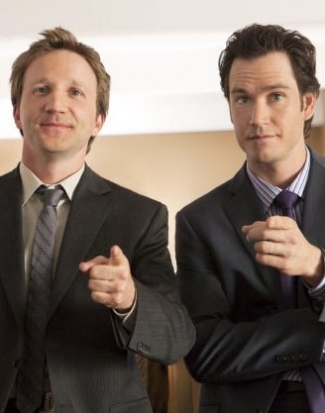 Franklin & Bash – The show’s already been renewed for a second season, but it sounds like producers saved the best for last this season, as Danny Trejo guest stars as a wrestler who takes legal action when he’s fired being too old, and Tricia Helfer pops in as a top attorney who teams with Franklin and Bash on a murder case. Degrassi – Clare wants to get closer to Jake, but he’s not looking for a committed thang. How Sharks Hunt – If you’re about to be chomped by a shark, you probably don’t care what their killing techniques are. But knowing their crafty little ways ahead of time might help prevent an attack from ever happening, so … just watch, m’kay? 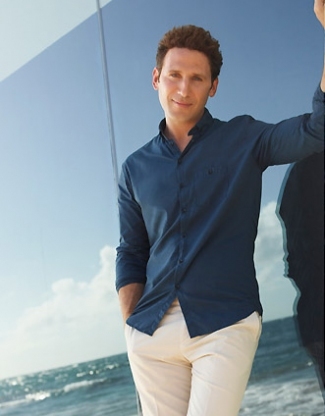 Royal Pains – Paige says yes to Evan, but tells him he needs the General’s official stamp of approval. 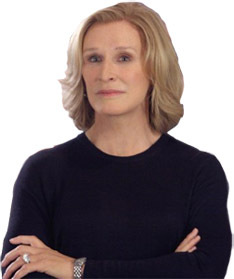 Damages – Patty’s old mentor, Bill Herndon (guest star Judd Hirsch) helps her get some info on Erickson (John Goodman), while Boorman tries to track down Ellen’s new witness. Rescue Me – Lou takes his diet seriously: He begins reading a book called The Celery Bible. Meanwhile, Sean goes out with the bridal shop woman, and has a great evening … until a really bad smell makes it a big stinker. Truck Stop, Missouri – In honor of my brother, who is a truck driver in Missouri, this reality show, which follows the “colorful characters” who pass through the Midway Auto Truck Plaza in Columbia, Mo., is worth a look. In the back-to-back premiere episodes, a diner at the stop launches “The Big 70” eating challenge and a grandma who’s sporting lots of tattoos visits. 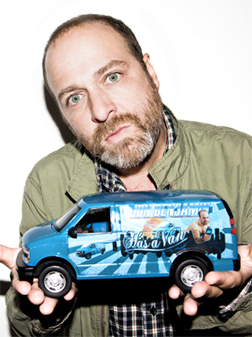 Jon Benjamin Has a Van – Patton Oswalt guest stars as a successful Broadway producer interviewed by Jon, while David Cross is Jon’s friend, who takes a little tour of NYC with the Archer star. – Dave Hester (yeeeep!) 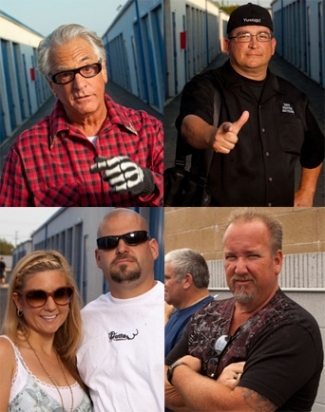 reunites with his estranged brother on tonight’s Storage Wars (10 and 10:30PM, A&E). – Last Call with Carson Daly (1:35AM, NBC): Yelawolf (REPEAT).